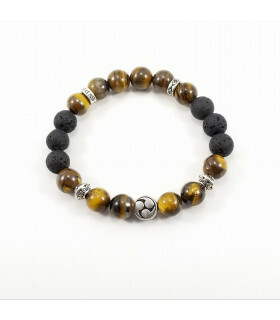 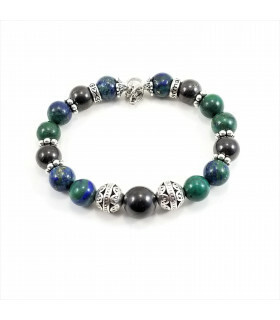 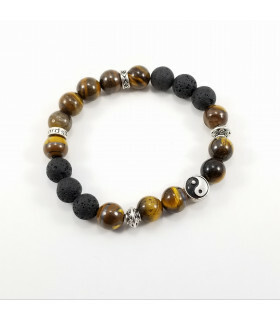 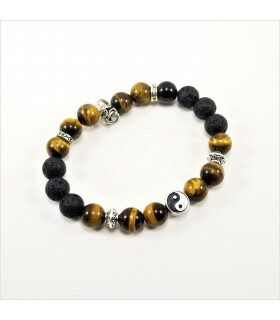 Balance, Grounding & Wisdom Yin & Yang reminds us opposite forces are part of the whole, and reminds us to stay balanced Mitsudomoe - Shinto Trinity symbol representing the harmony of the Sky, the Earth, and Man. 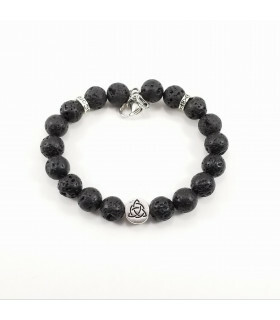 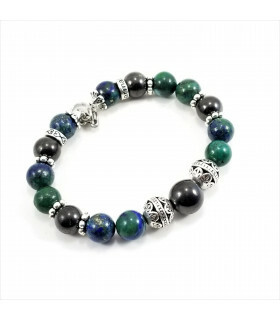 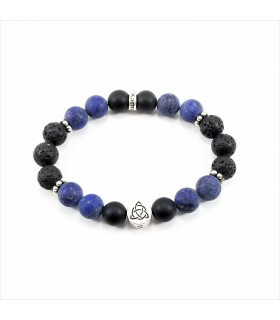 Triquetra/Infinity Vitality Bracelet Triquetra represents body mind and soul connected. 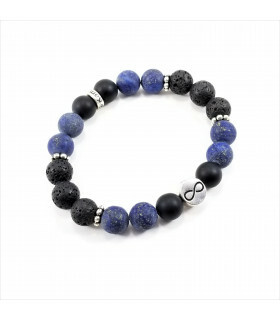 Infinity reminds us we have unlimited potential and not to let our internal limitations hold us back. 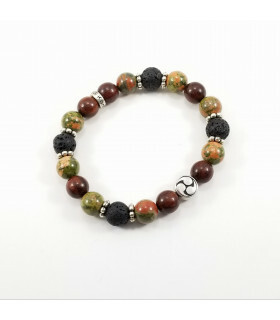 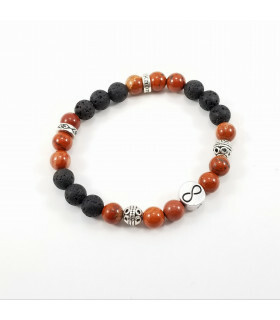 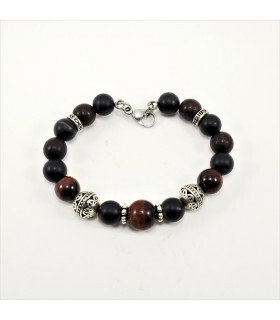 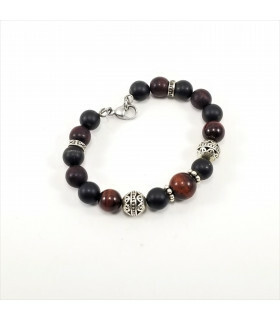 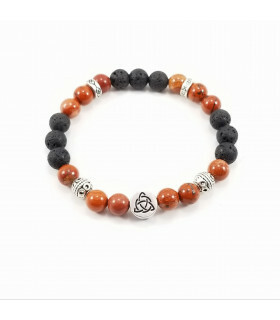 Red Jasper - Strength and vitality. 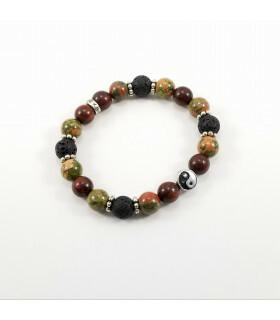 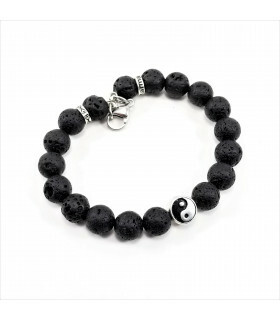 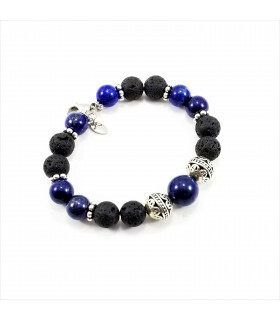 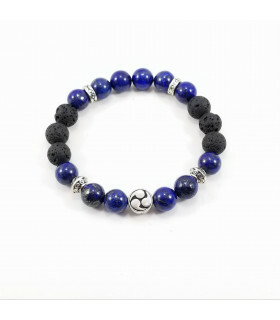 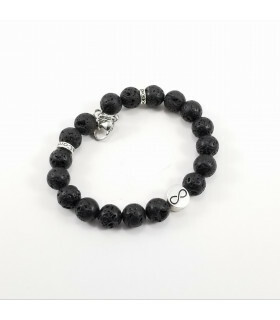 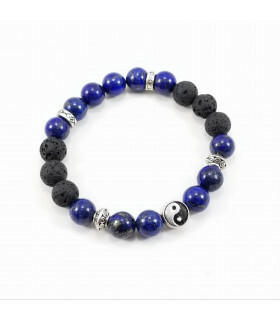 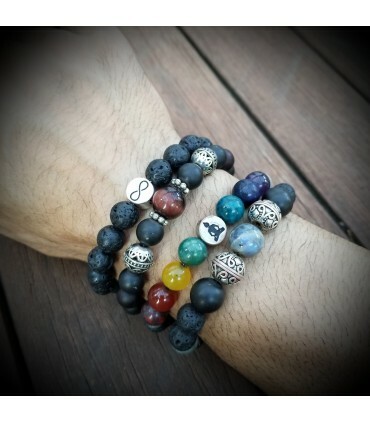 Balance, Grounding & Focus Yin & Yang reminds us opposite forces are part of the whole, and reminds us to stay balanced Mitsudomoe - Shinto Trinity symbol representing the harmony of the Sky, the Earth, and Man.